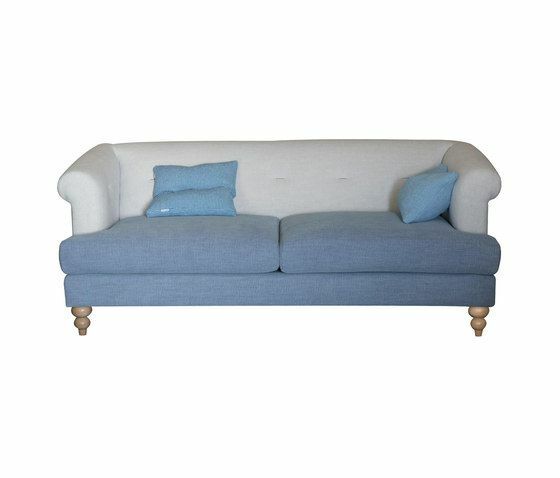 A modern form of Chesterfield sofa with a twisted loop stitch detail to inside back and arms as an alternative to buttoning. The Salsa is equally suited to relaxed and formal settings. A choice of 10 stitch colours and four leg options provides added individuality.